Do you want to reward your staff or impress your friends? Look no further! SFA has “custom” and “pre-set” flying packages, catering to all of your business and leisure event requirements. Give your friends or colleagues memories of a lifetime. Our experienced instructors will take them on a journey like no other, in one of our Sling 2 LSA’s, for the ultimate flight experience in Sydney. Watch your friends or colleagues take off and land, all whilst soaking in the atmosphere of Sydney Metro's Bankstown Airport! Let us take care of your event with the highest level of detail and service, within your budget. Contact the friendly team at our Sydney flying school, to organise your bespoke Corporate and Birthday Package! From the very beginning, our pilot courses in Sydney focus on your safety, whilst providing you with the ultimate flying experience. 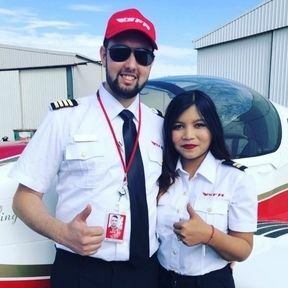 As a student at our pilot training school in Sydney, you have the opportunity to fly state of the art LSA aircraft along with a simple online study platform. We also offer you the convenience of flexible payment options. 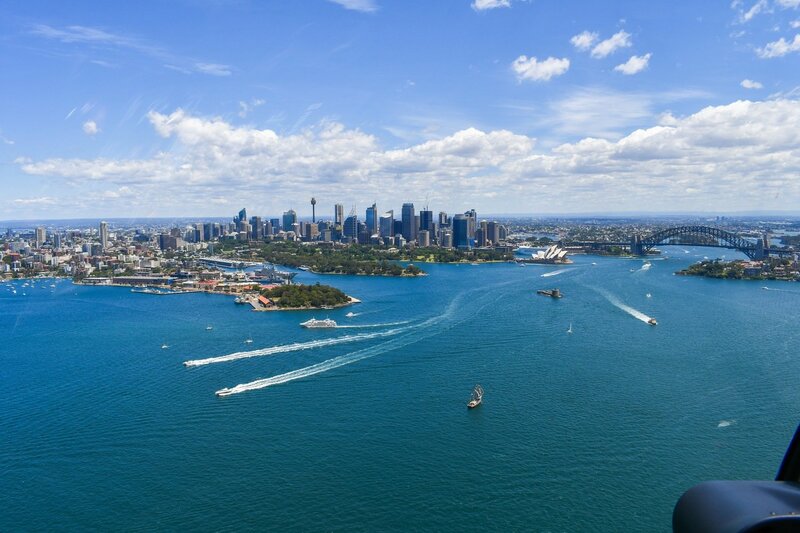 Our pilot training school will guide you on the path to achieving your flying goals, with both Full Time and Part Time aviation courses in Sydney. Sydney Flying Academy aviation courses in Sydney offer you honesty, integrity and safety. We believe in transparency, with no hidden costs and a bespoke customer service experience, like no other. Josh was an amazing instructor for my sons first flying experience. I can’t thank him enough. We will definitely be booking more lessons. Our flight training school started with two words, fun and safety. We want you to have a memorable experience, along with a welcoming environment and professional and friendly staff. 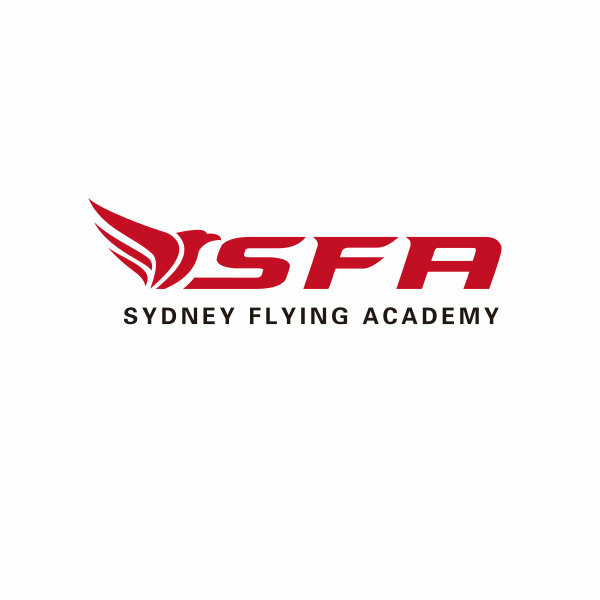 All flight training courses and certificates at Sydney Flying Academy are accredited by Recreational Aviation Australia (RAA) and the Civil Aviation Safety Authority (CASA), whether you are just wanting to fly for fun or your dream is to fly as a professional pilot, SFA will help you achieve your dreams.